Although variations of the quatrefoil are used on many LDS temples, from the St. George to the San Antonio temple, it has been difficult finding any information on potential meanings related to this symbol. While the context of each symbol is very important, there are a few things we can observe visually and potentially connect them to doctrinal themes. 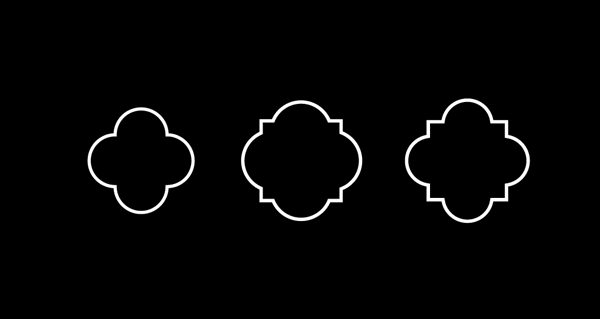 The “petals” or “leaves” of the quatrefoil may imply the number 4, while the circular elements may imply the number 1, similar to the squared circle. 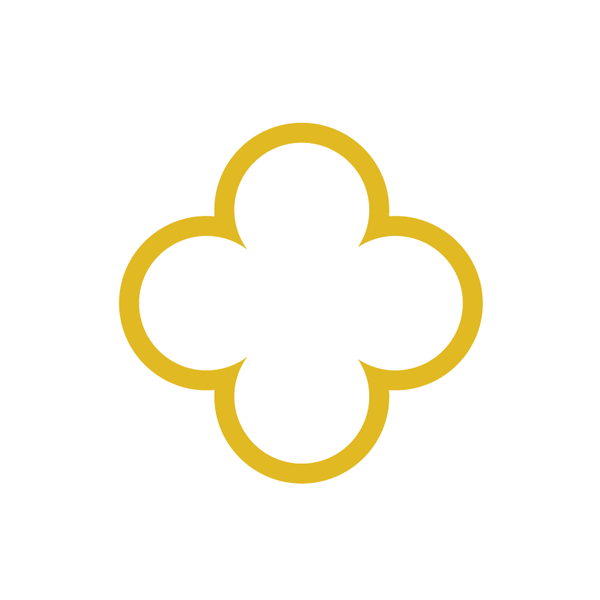 What makes the quatrefoil stand out from the squared circle, is how the 4 and 1 elements are “fused”. Where the squared circle features 2 distinct shapes, the quatrefoil merges them into a new shape altogether. This fusion of 4 and 1 (4 representing the body and 1 representing the spirit) reminds one of the resurrection. “The barbed quatrefoil is a quatrefoil pierced at the angles by the points of an inscribed square, which gives an image akin to an heraldic rose, which is termed “barbed” due to the stylized thorns which project at the intersection of each pair of petals.